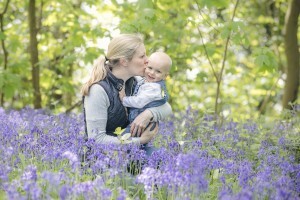 Gloucestershire Family Photographer, Looking for the perfect Mothers day gift? 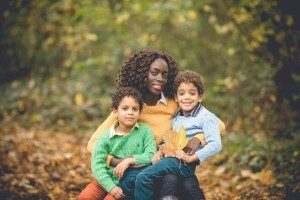 This year I will be booking another professional photographer to update our family photos, the children have grown so much since our last session. I really want to capture the next stage of their childhood together as a family. I have so many gorgeous photos of my children and my husband with the children but only a handful that I am in – I am always behind the lens. How many photos do you appear in?? 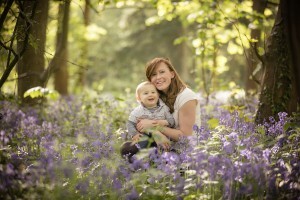 I do have a few images taken kindly by my husband but unfortunately photography is not his forte! A few heads chopped off and eyes closed and he gets bored. It is so important to have images taken with you in them. Not only for you to cherish and remember that happy time and particular age but also for your children as a keepsake of their childhood. An image they will treasure no matter where life takes them. So Mums please don’t shy away from the camera. When I had the last set of family photos taken I remember at the time thinking I wish I was had brought some new clothes and that I had time to get my hair done, I didn’t feel great about myself. Now I look at them and love the interaction, bond and happiness the photos portray. Whether you are working to lose the baby weight, hate your double chin or feel you need your roots touching up – don’t fret just GET OUT THERE! Your kids will only be this age once and you will only be this age once, let your children see the way you look and them and how much you love them. If you would like me to update your family album with some gorgeous images – that include ALL of you, please get in touch. 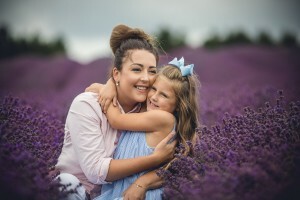 Remember mothers day is just around the corner so why not purchase a gift voucher for a family session for your mum – the perfect gift.